Looking for affordable party outfits for this coming festive season? 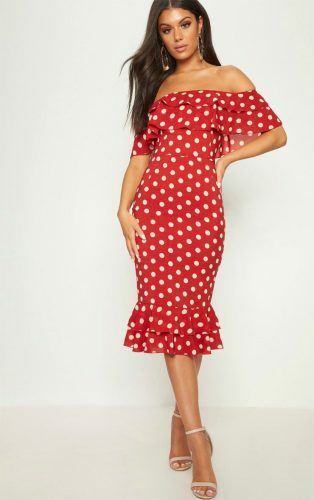 UK-based Pretty Little Thing would be up your alley, best of all, their 50% off everything sale corner have plenty of on-point styles, in fact some items were discounted up to 75%! 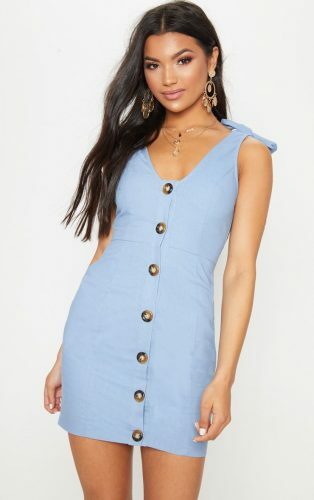 For instance this blue button-up shift dress is only £10 after 60% discount. Get your order shipped free to our UK warehouse via UK Saver Delivery, join Buyandship now!